Shenzhen Zhan Hongxin Technology Co., Ltd.
Q2: How many production line do you have9 A: 5 lines in 5 workshops Q3. 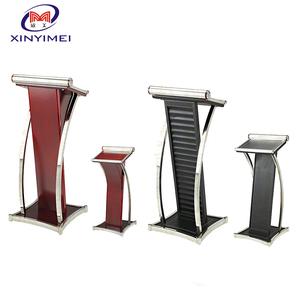 Can you do customized furnitures9 A: Yes, we can. Q4: What's your MOQ9 A: 1pc, but the international shipping cost is not cheap. Q5. Can we visit your factory9 A: Sure, welcome you to visit our workshop anytime. A number of input and output connections make it easy to expand its capacity. ITC guarantee all electronics of 3 years quality warranty . ITC guarantee all loudspeakers of 6 months quality warranty. 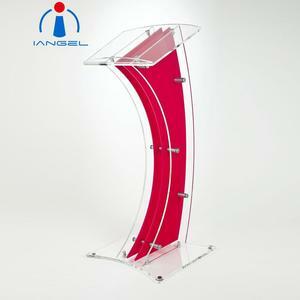 Alibaba.com offers 2,380 podiums for church products. 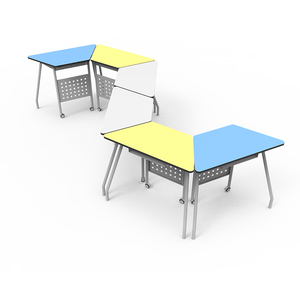 About 43% of these are other commercial furniture, 21% are other school furniture, and 10% are educational equipment. 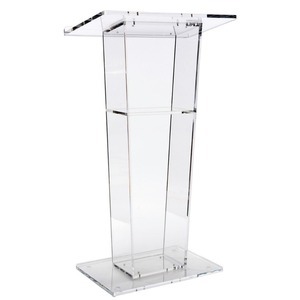 A wide variety of podiums for church options are available to you, such as office furniture, other commercial furniture. You can also choose from modern, antique. As well as from wood, metal, and plastic. And whether podiums for church is no, or yes. There are 2,391 podiums for church suppliers, mainly located in Asia. The top supplying countries are China (Mainland), Singapore, and India, which supply 99%, 1%, and 1% of podiums for church respectively. 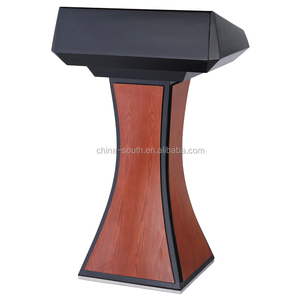 Podiums for church products are most popular in North America, Southeast Asia, and South America. You can ensure product safety by selecting from certified suppliers, including 459 with ISO9001, 231 with ISO14001, and 134 with Other certification.